19 Feb You are invited to become Wild, Creative & Confident! embrace them, or creatively transform them into whatever you want. As a powerful creator, I have found that moving forward with passion and enthusiasm, has been a major part of building my personal story. I have learned that the more open you are to life’s magic, the faster you will find it. I am so excited to be able to share with you an incredible opportunity that I was able to be a part of. Sarah Marie Thompson from www.wildandcreative.com, is hosting a video interview series that is launching on March 7th, called Wild, Creative and Confident. It is a series that allows you to learn from the industry’s most inspiring female entrepreneurs; on how you can use your passion and creativity, to design the life and business of your dreams. Among 17 other amazing and creative women, I am one of the featured guests! 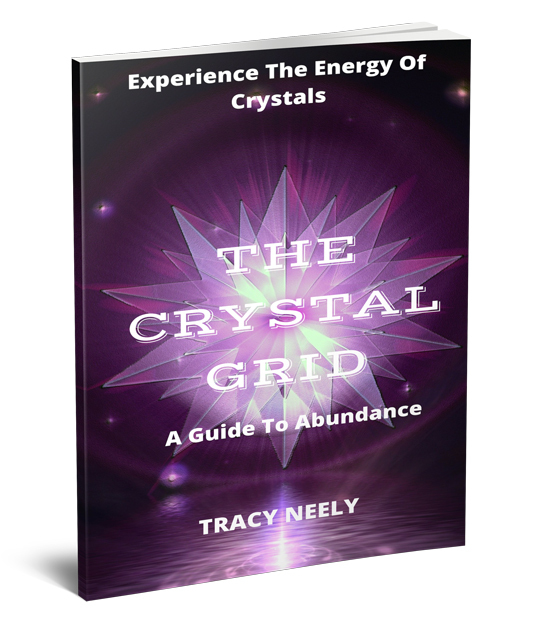 This series was designed to inspire you, spark your creativity and set you into motion for creating your dream life and business. You will be able to hear our individual stories on set-backs, life’s ups and downs, what truly drives us, our personal “why” and so much more. The series starts on March 7th and will provide you with 10 days of the most interesting and thought provoking conversations with authors, artists, designers and transformational coaches. Please make sure you sign up to get the valuable information that my colleagues and I will be sharing on this fun adventure. Best of all, it’s totally FREE! 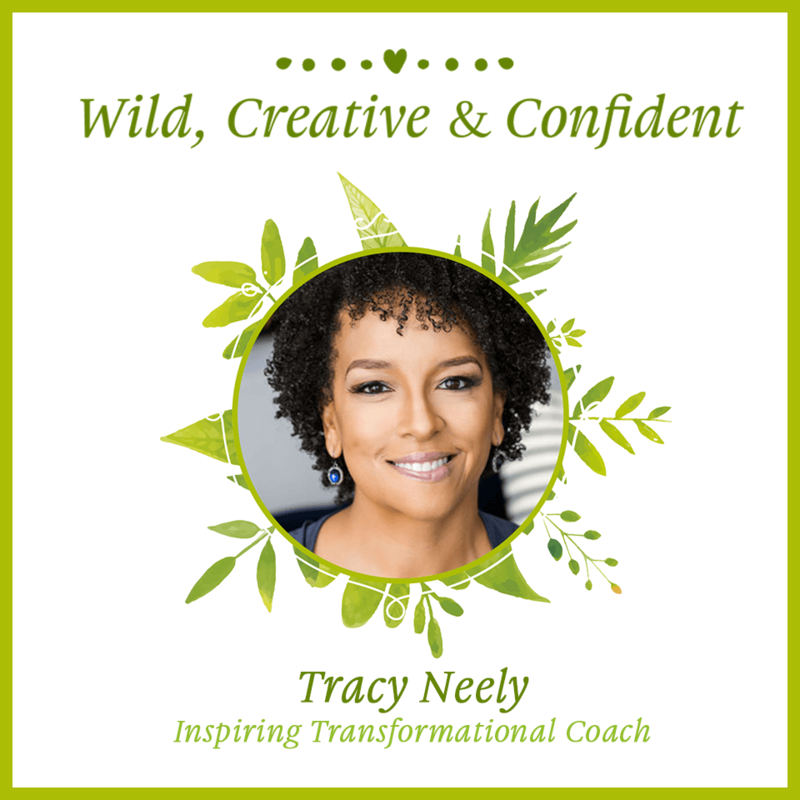 You are formally invited to become Wild, Creative and Confident!